Advises farmers, agricultural businesses, rural industries and government on the production, processing and distribution of farm products. The average salary for an Agricultural Consultant is $ 92,959 for male employees and $ 64,215 for female employees per year. Agricultural Consultant categories in Group A. To obtain a positive skills assessment form VETASSESS, applicants wishing to be assessed as a Agricultural Consultant must have a qualification minimum at the level of an Australian qualifications Framework (AQF) Bachelor degree. Are you seeking to employ an Agricultural Consultant for your company? If you are unable to find an Australian staff, you might consider hiring an Agricultural Consultant from overseas. We have a huge database of potential candidates; you can email us your job opportunity at employer@deltaimmigration.com.au . Your offer will be sent to suitable candidates. 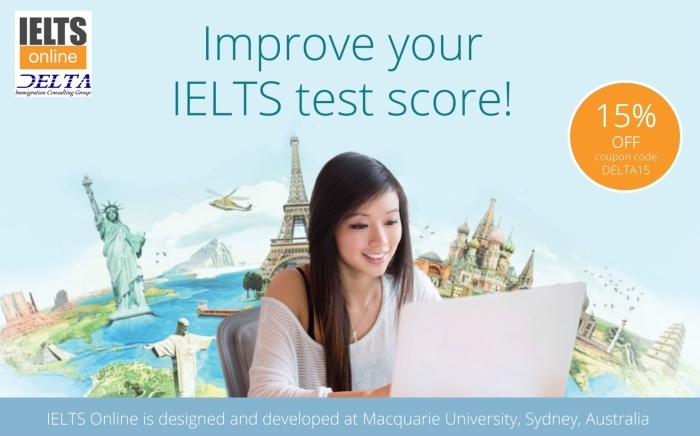 IELTS 6.0 in each band. � an offer of employment in your skilled occupation and evidence of acceptance. Applicants must demonstrate a �Proficient� level of English as defined by Home Affairs (ie IELTS result with a minimum score of 7 (L, R, W, S) or or PTE Academic with a minimum score of 65 (L, R, W, S) or be eligible for ACT 190 Streamlined PhD nomination). 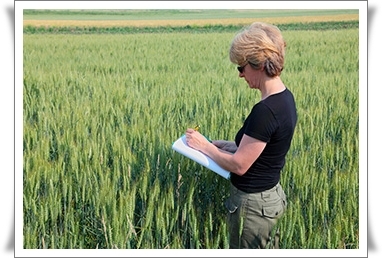 AGRICULTURAL AND FORESTRY SCIENTISTS advise farmers, rural industries and government on aspects of farming, develop techniques for increasing productivity, and study and develop plans and policies for the management of forest areas.